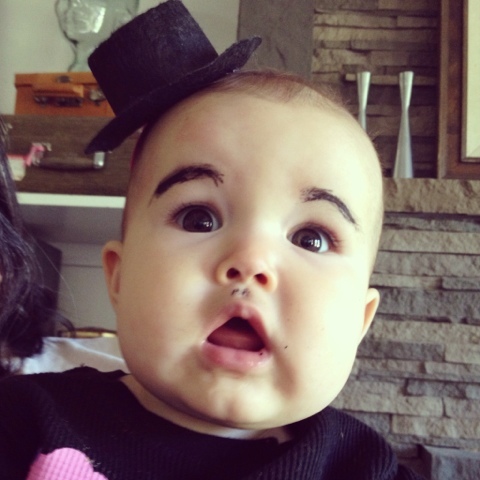 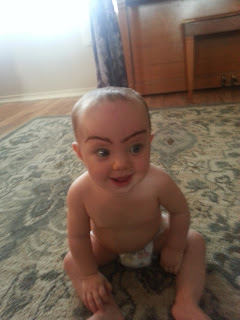 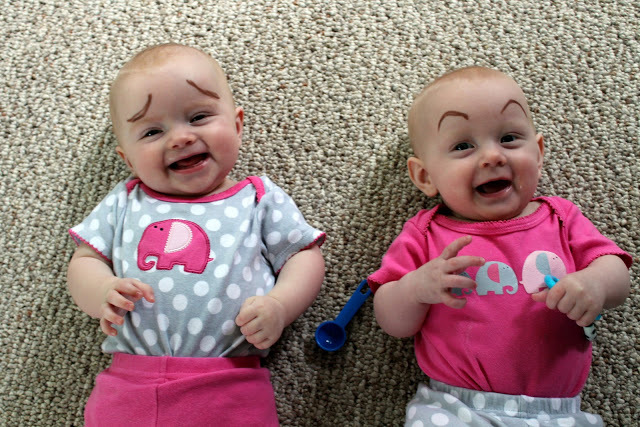 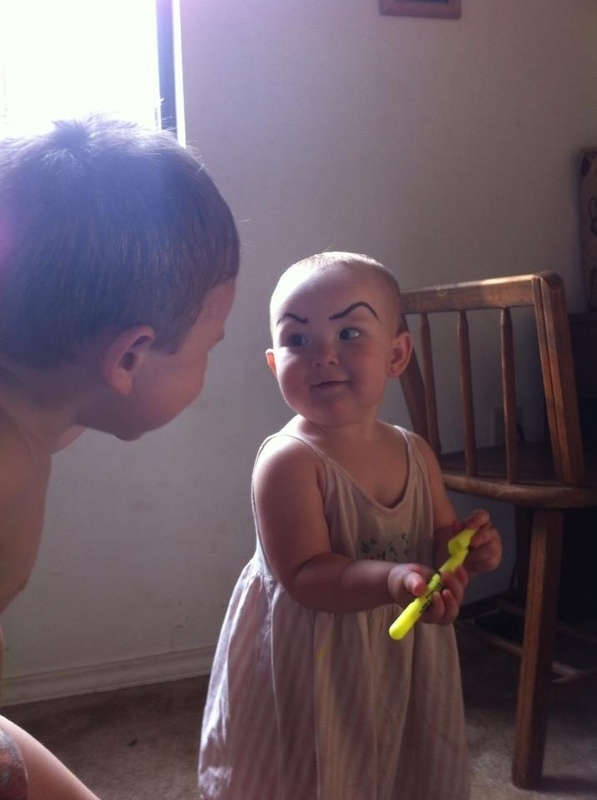 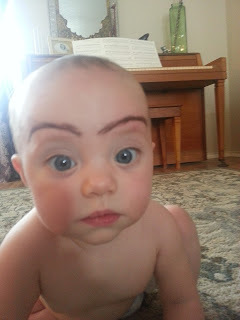 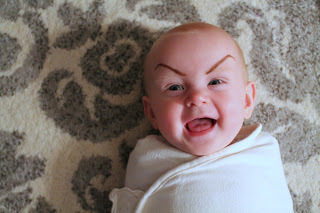 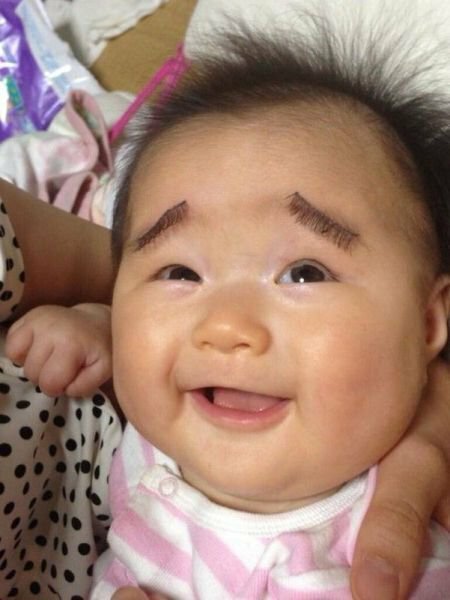 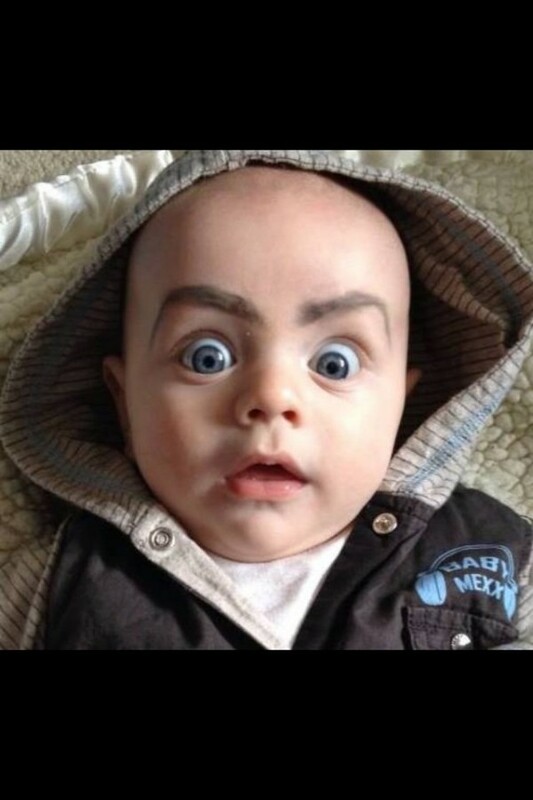 I think you should all start drawing eyebrows on your baby and post the links below! 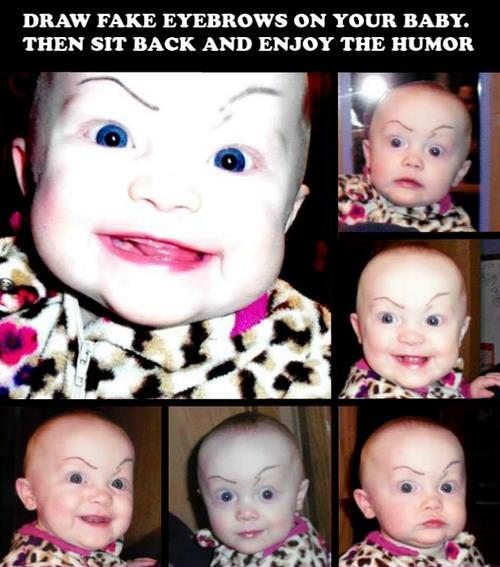 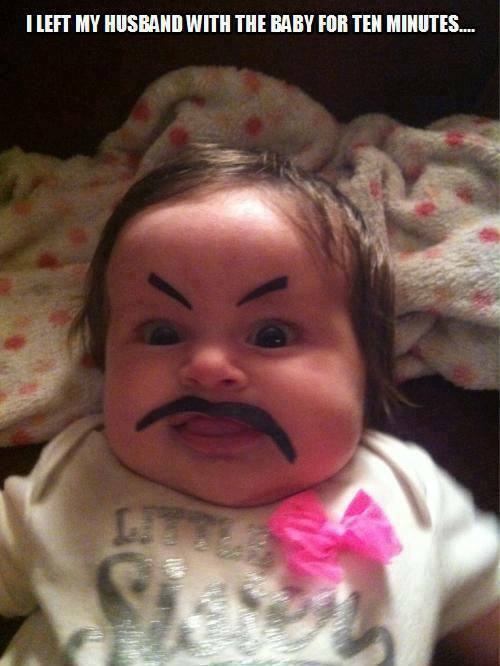 WARNING: If you’re going to draw on your baby, use NON TOXIC MARKERS! 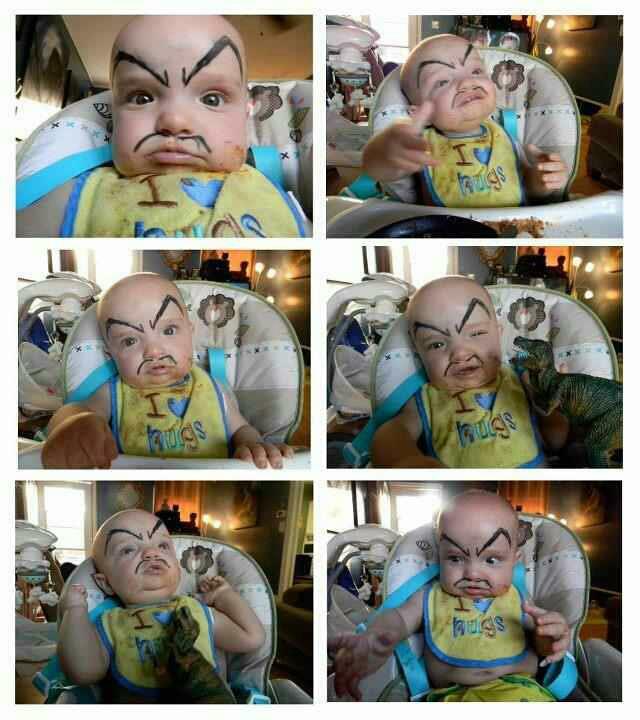 Seriously, this cracked me up. 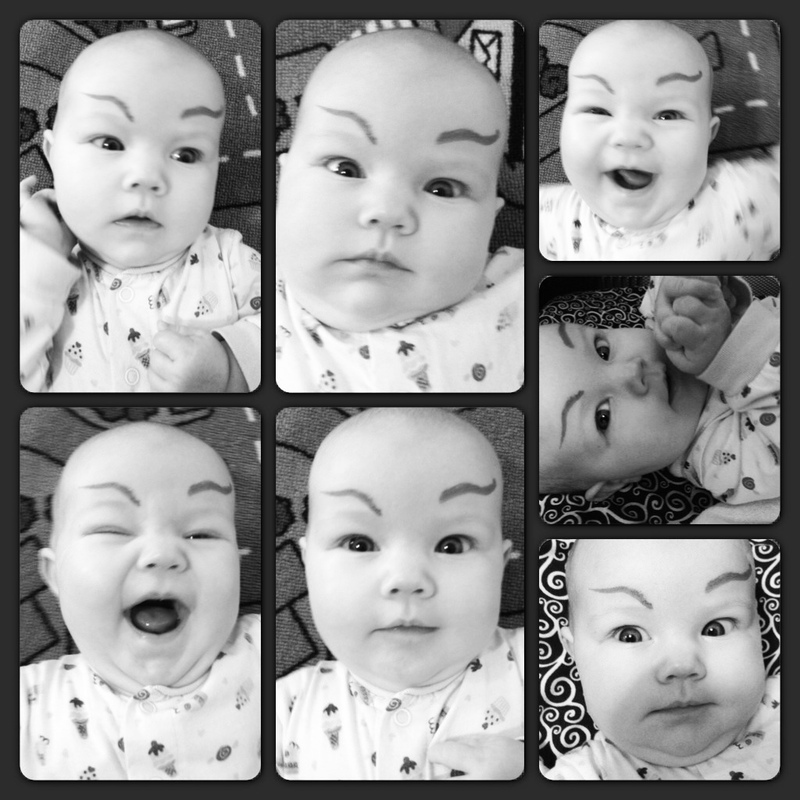 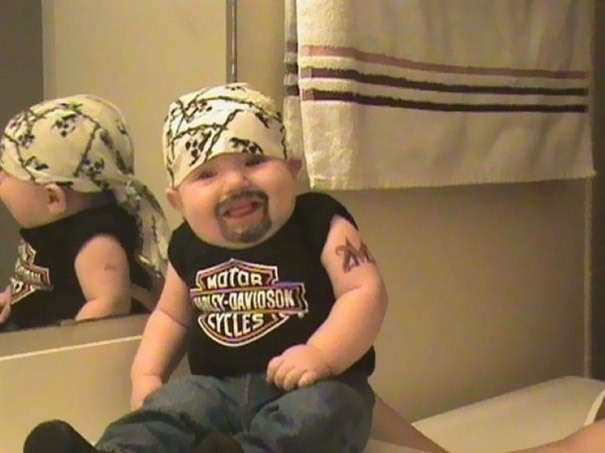 If I were to ever have kids this would be the only reason.